Struggling to find time to complete your PMP certification. PMOBytes has the solution for you! Next Class starting July 2019, exceptional discount for first five joiners. Limited seats only. 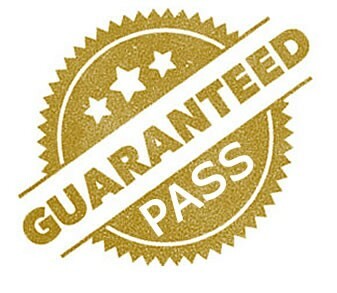 Pay after attending the first class to ensure course quality. Practical based training covering real life project management case studies and activities. Top achievers might be offered jobs within PMOBytes or our clients. 2 hours per week virtual class with live instructor for critical concepts for 10 weeks. 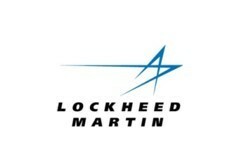 35 hours of self-paced E-learning training to complete required PMI exam hours. PMOBytes Exam Prep and Project Managment Knowledge and Skills E-book. Online Student Portal access to track student progress. Project Management Professional (PMP)® is an industry-recognised certification for project managers. Globally recognised and demanded, the PMP credential demonstrates that you have the experience, education and competency to successfully lead and direct projects. Edition . More specifically, this course is for project managers who want to master the Project Management Body Of Knowledge (PMBOK ® ) - 6th Edition and improve their skills in managing projects. This course fulfills all exam requirements and approved 35 hrs of contact for the PMP Exam. Below is the demo for E-learning self paced learning module. 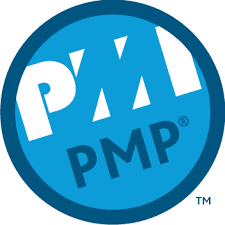 PMOBytes E-learning PMP course is based on the PMBOK® Guide. Students view and review e-learning sessions, complete a range of interactive exercises in each session and test themselves with a range of multiple choice format questions. These questions are based on typical questions in the PMP examination. Learners are introduced to virtual classmates; a group of animated characters who help explore some of the PMBOK® Guide more complex concepts. Each session also includes numerous multiple choice questions to test the users understanding. This is not simply an exam crammer, but provides a comprehensive insight into the world of projects and project management. After completing this course, learners will have a much greater understanding and will be well prepared to sit the PMP® examination however it is important to remember especially with PMP that the training course alone will not be enough to get you through the exam. You are expected to have a certain level of knowledge and experience which is reflected in the exam pre-requisites. The E-learning module part of the course consists of 27 separate sessions, totaling some 400 plus pages of content. The actual study time is approximately 35 hours – 40 hours. A proven exam simulator and a 50 question post-course quiz to test the users understanding. The PMP® certification recognizes demonstrated competence in leading and directing project teams. If you’re an experienced project manager looking to solidify your skills, stand out to employers and maximize your earning potential, the PMP® credential is the right choice for you. As part of PMI's Continuing Certification Requirements program, a PMP credential holder will need to earn 60 PDUs per three-year cycle.